[S255] GENEALOGY: MERRIAM GENEALOGY IN ENGLAND AND AMERICA, Pope, Charles Henry - 1906, (Reprint compiled by John Merriam Kingsbury through Bullbrier Press - 1986), pages 84, 121 (145a). (Reliability: 3). [S372] Personal Knowledge of: KEITH, Pat. [S496] GENEALOGY: Merriam Family, A Brief History of the, AUTHOR: MERRIAM, Justus (Reliability: 2). [S177] VITAL Record: Barbour 1670 -1850, (dunhamwilcox.net), New Haven Co, Connecticut (Reliability: 3). 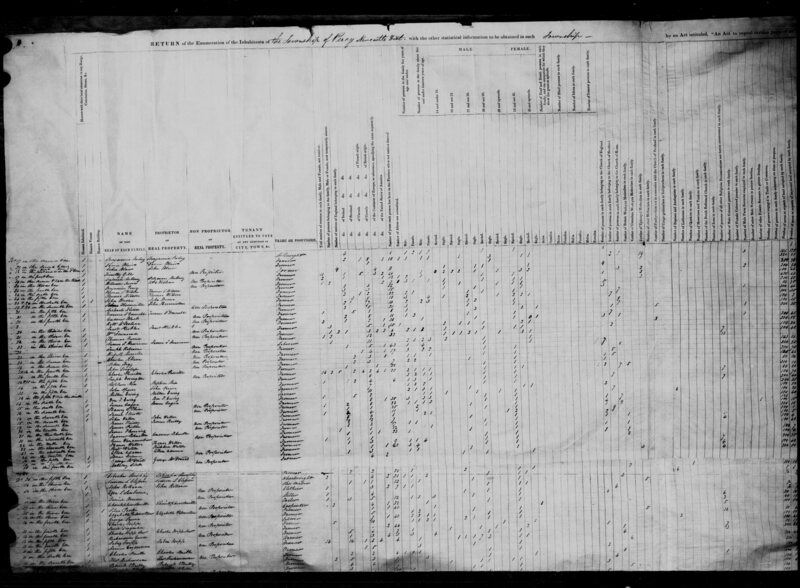 [S948] 1842 CENSUS: Canada West, (https://www.bac-lac.gc.ca/eng/census/1842), http://data2.collectionscanada.gc.ca/1842/uc/jpg/004569584_00273.jpg (Reliability: 2). [S255] GENEALOGY: MERRIAM GENEALOGY IN ENGLAND AND AMERICA, Pope, Charles Henry - 1906, (Reprint compiled by John Merriam Kingsbury through Bullbrier Press - 1986), 121 (145a) (Reliability: 3).